A mother has pleaded with thieves to return her stolen handbag because it contains something precious – which is all she has left of her late daughter. Kirsty Baldwin, 35, said her bag had been stolen from her car seat while she sat at a petrol station near Manchester in England. 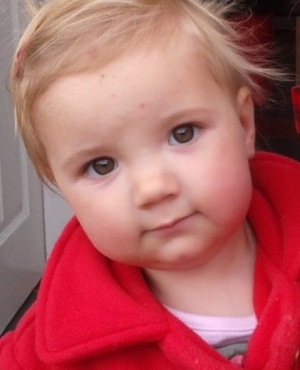 Kirsty says the handbag contained a lock of hair from her daughter Ellie Louise who died suddenly of bronchial pneumonia at the age of two in 2013, reports Independent UK. She had kept the lock of the girl’s blonde hair inside the handbag which also contained a memorial card for Ellie. 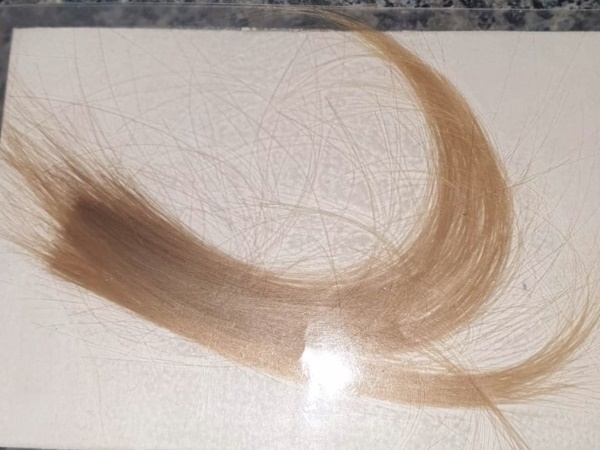 Now the devastated mom is appealing to the thieves to turn in the lock of hair at a police station. Daily Mail reports that Kirsty made the emotional appeal through Greater Manchester Police, saying: "Our daughter died unexpectedly of bronchial pneumonia and the lock of hair is all we had left of her apart from the clothes she wore the night she died. "Please, if anyone finds the lock shown in the picture, please do the right thing and hand it into your nearest police station." The person who grabbed the bag is described as a white male with unkempt hair, while the getaway driver is described as a woman between 40 and 50 years old with long dark hair. Police Constable Cherie Castle said in the statement on the Greater Manchester Police website that although robbery in any circumstance is distressing, Kirsty and her family have been left devastated. "The hair is such a precious item that can’t ever be replaced and she’s desperate it’s returned to her," he said. "We’re hoping the offenders or whoever has any information about this robbery hear this story and return the hair as soon as possible."